The European Union’s largest economy has always been known for innovation. However, its stance on climate change is more encouraging than promises of a more efficient vacuum. As Germany commits to electric vehicle adoption as a way to curb pollution, it sets an example for other developed countries. However, the road to electrification is a long one. 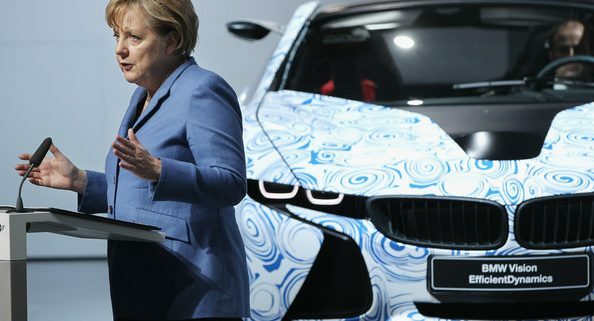 Currently, the German automotive industry employs 800,000 people. Even today, most vehicles navigating Germany’s roads are powered by fossil fuels. 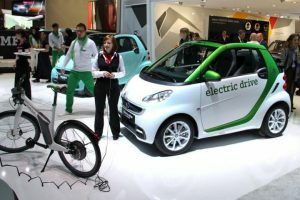 Consequently, the transition to plug-in vehicles could produce serious job casualties. Nevertheless, the switch is imminent for the EU powerhouse. Granted, the country is well behind its original Paris Accord commitments. This involves paying fees to the country’s EU partners. However, the Merkel government has set aside $114 million USD per year to pay these pollution permits. Evidently, the country isn’t backing down from its environmental commitment. Currently, German consumers own just over 200,000 electric vehicles. However, a report suggests that over 10 million will be needed by 2030 to meet the Climate Accord goals. Consequently, much work needs to be done. Luckily, the government isn’t alone in pushing a clean energy agenda. Most of the world’s automakers exchange combustible-engines for lithium-ion batteries. Firstly, Volkswagen has determined that electrifying its fleet will be good for its bottom line. Secondly, General Motors has closed factories in its own electric shift. Thirdly, Porsche offers 2 years of free charging station access to Taycan owners. Moreover, everyone from Harley-Davidson to Dyson(?) enters the EV space. As a result, Tesla’s industry foothold is under threat. However, this is good news. More competition breeds innovation. Billions of dollars are poured into lithium-ion battery R&D projects. Inevitably, more efficient versions of the all-important battery continue to surface. Consequently, lithium is a valuable asset. Most of the world’s supply is in South America’s Lithium Triangle. Spanning Argentina, Bolivia, and Chile, the region attracts interest from all developed economies. Surprisingly, even the Trump administration has deemed the mineral a national priority. 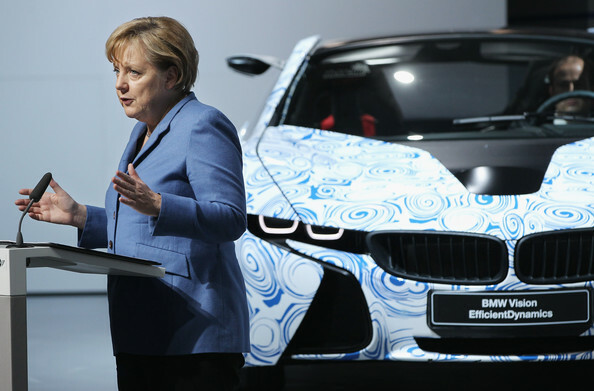 As Germany commits to clean energy, it’s confident in knowing it’s not alone.